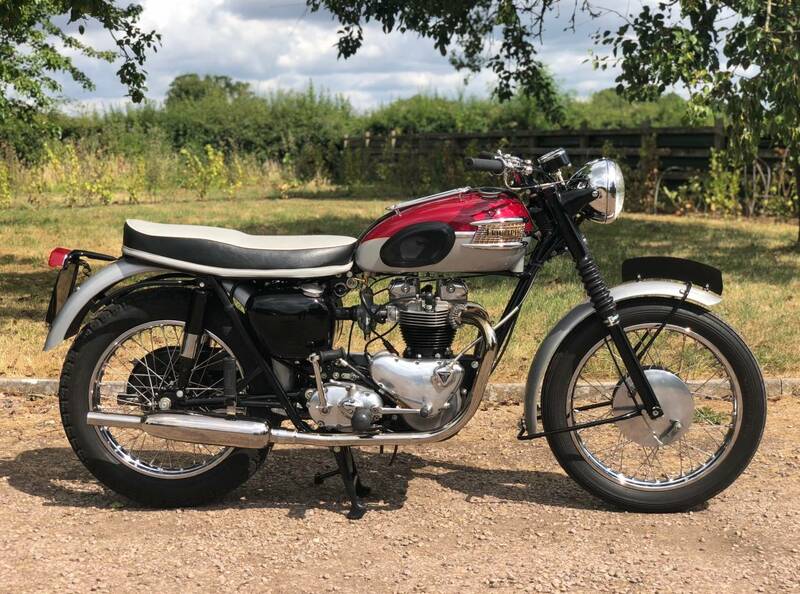 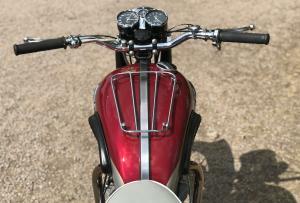 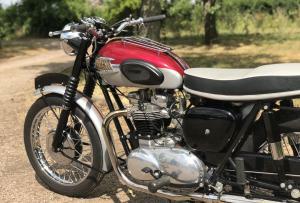 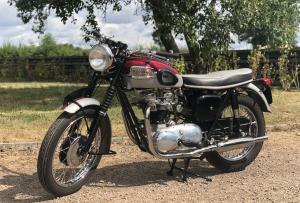 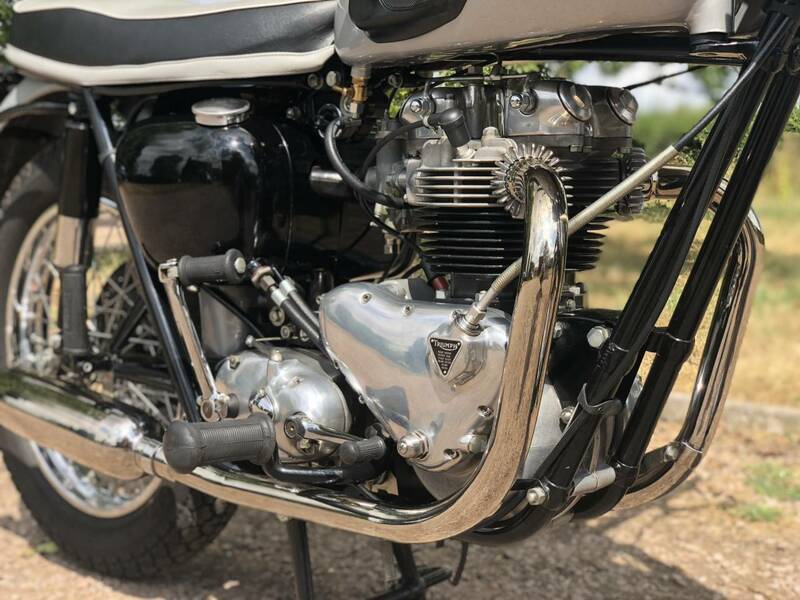 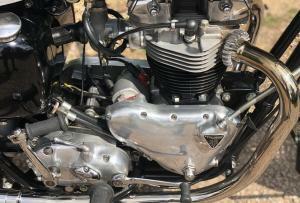 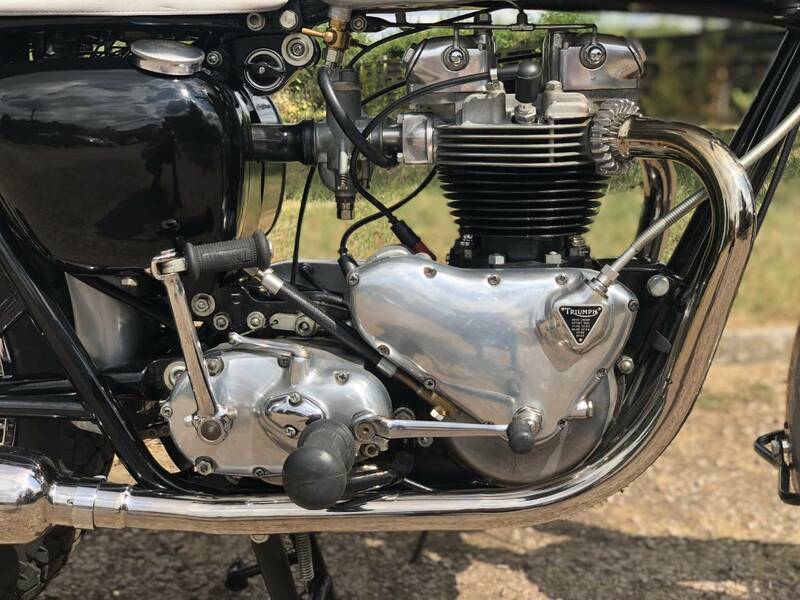 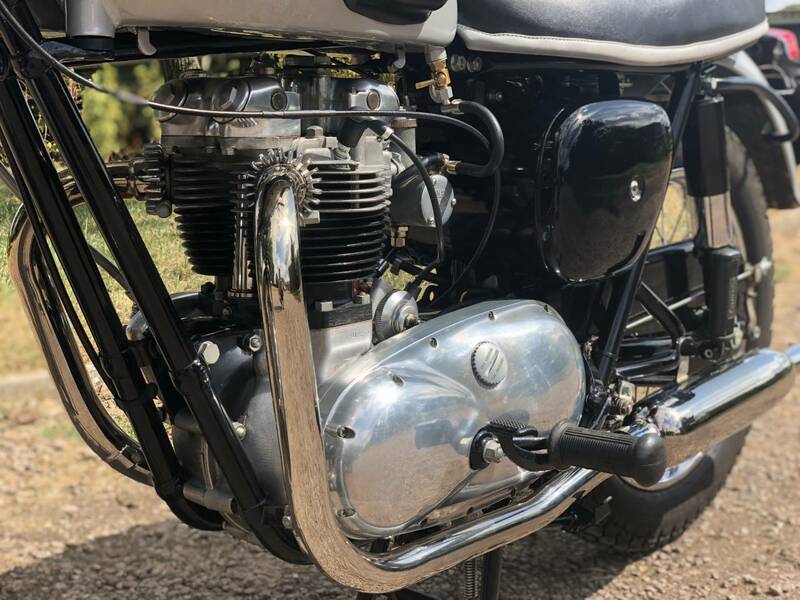 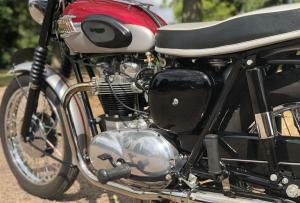 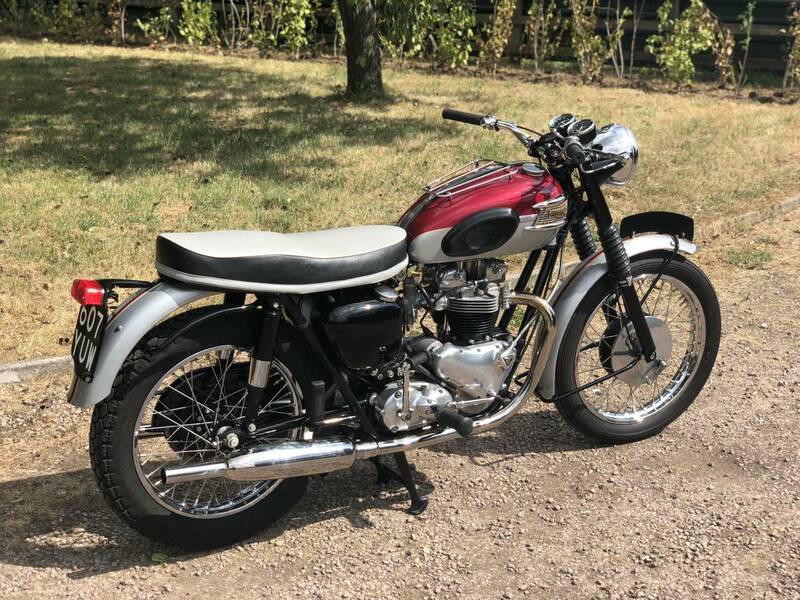 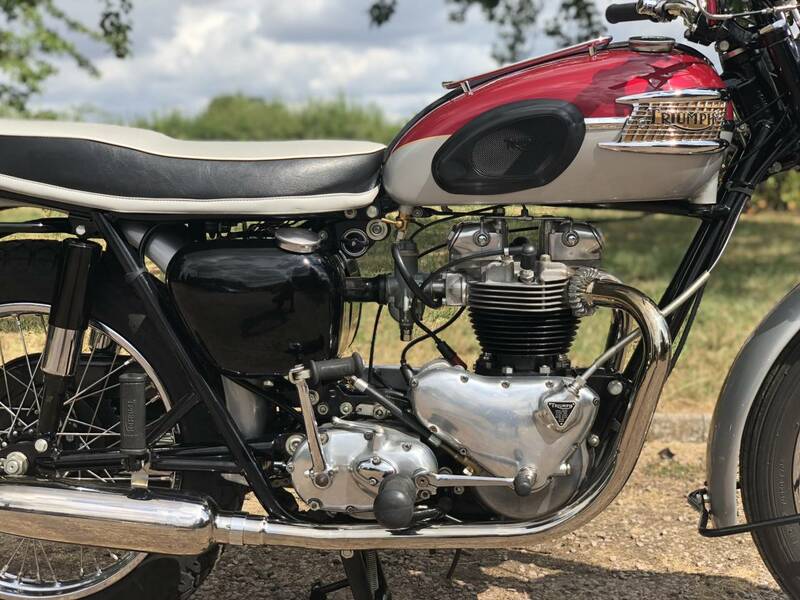 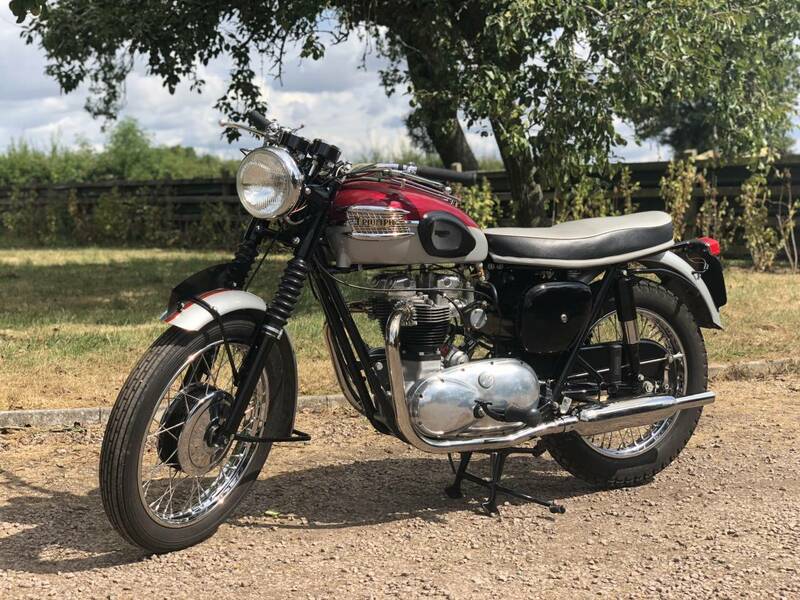 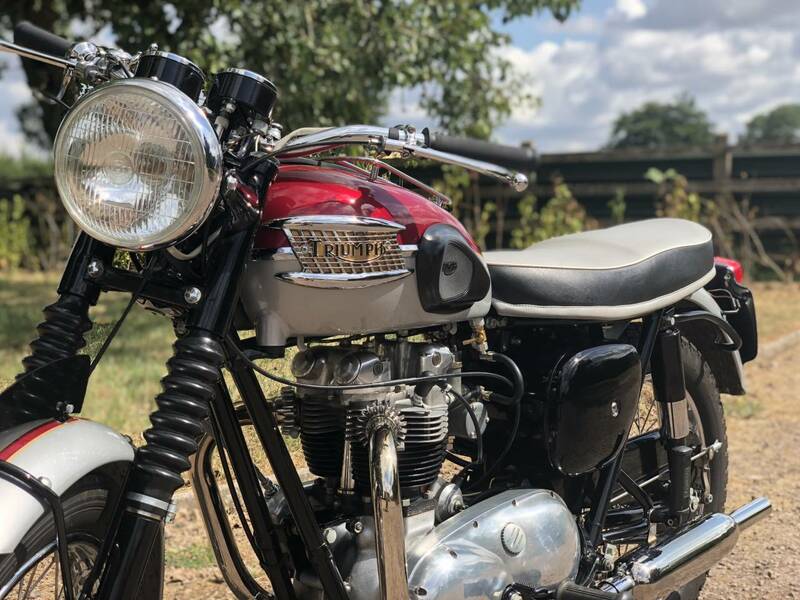 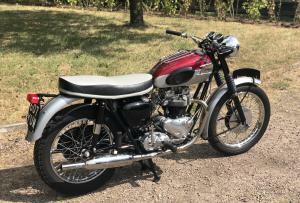 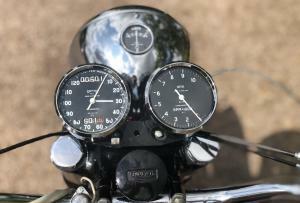 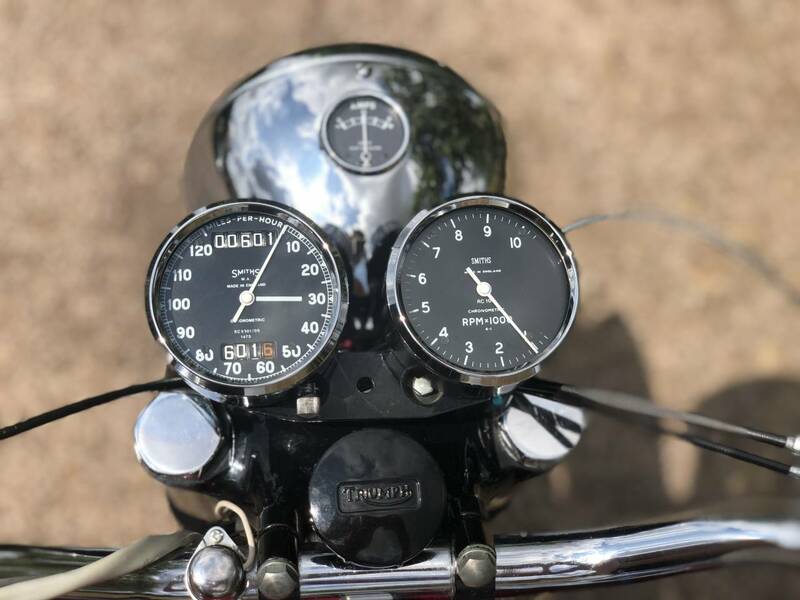 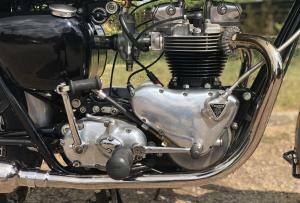 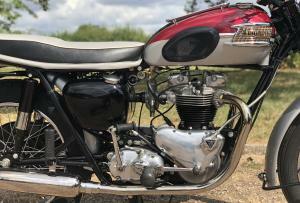 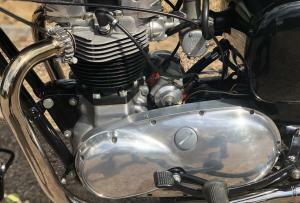 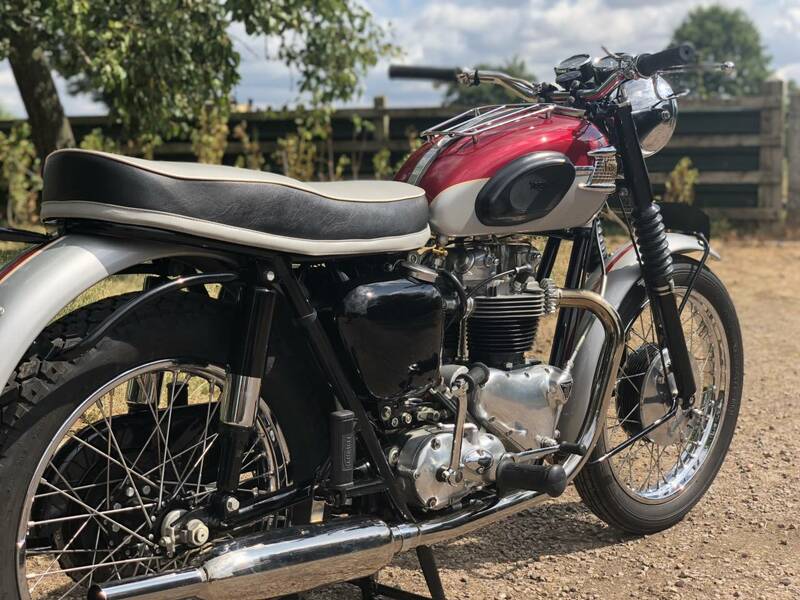 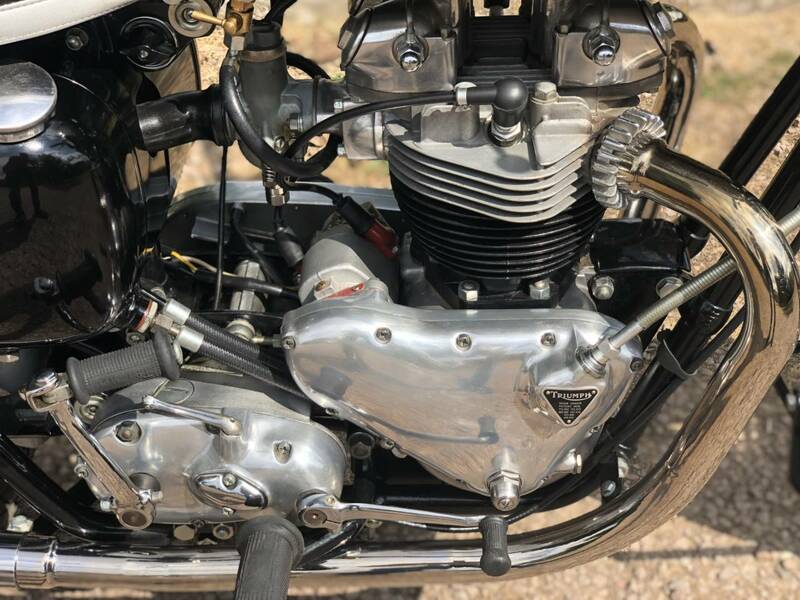 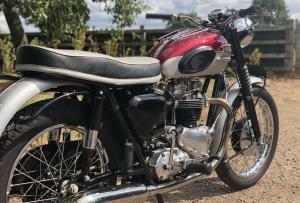 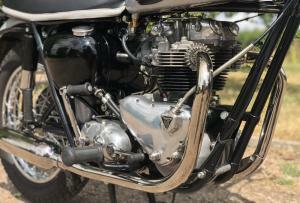 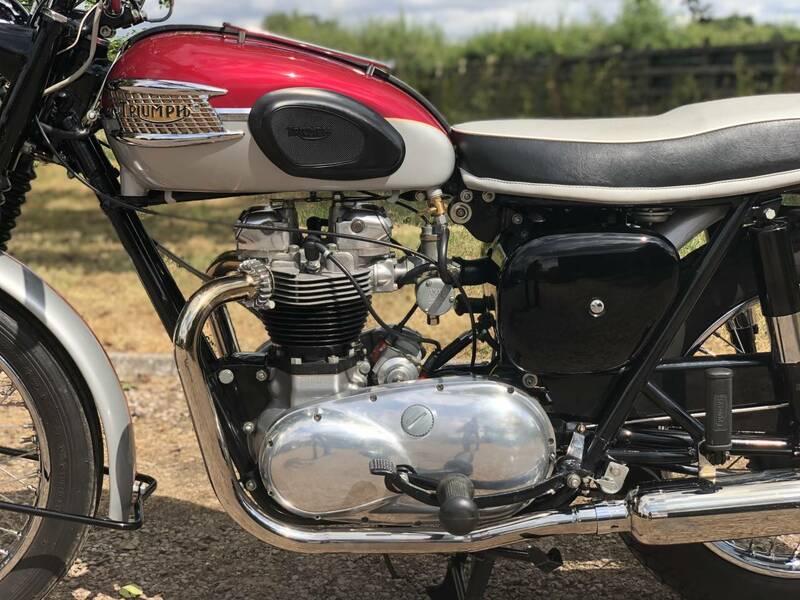 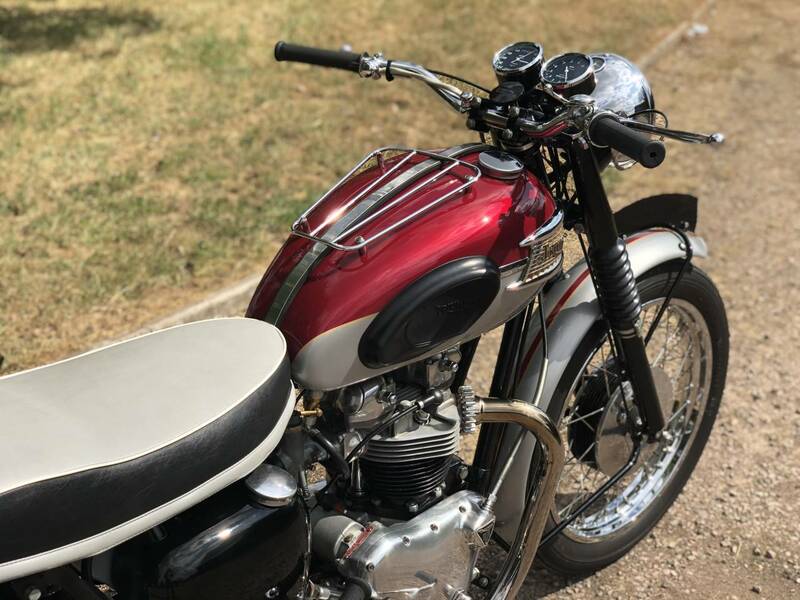 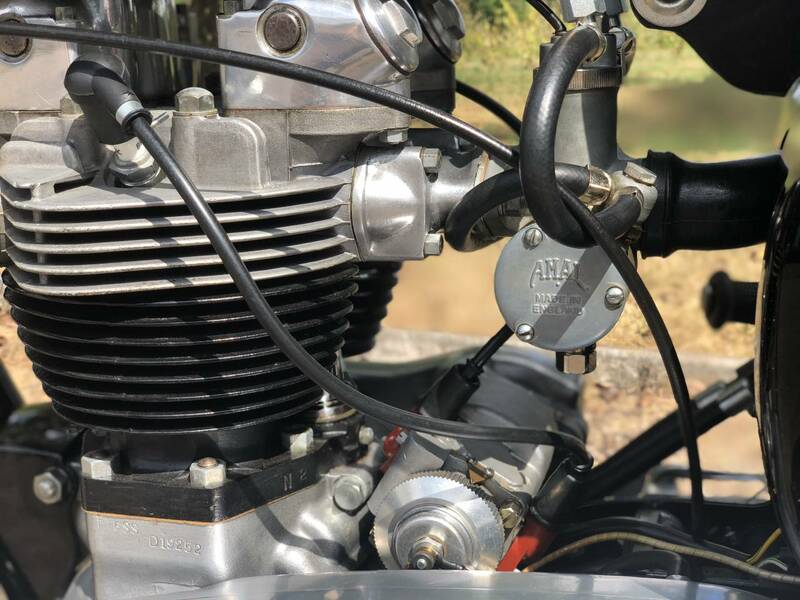 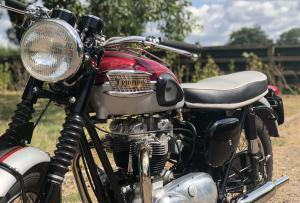 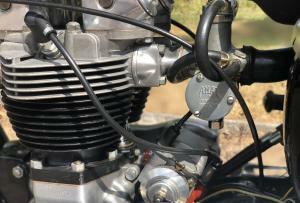 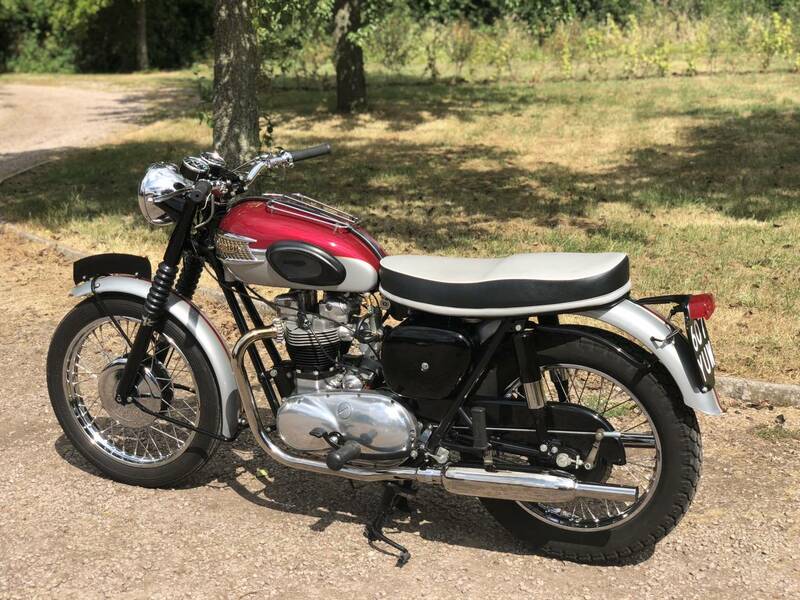 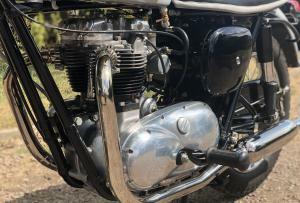 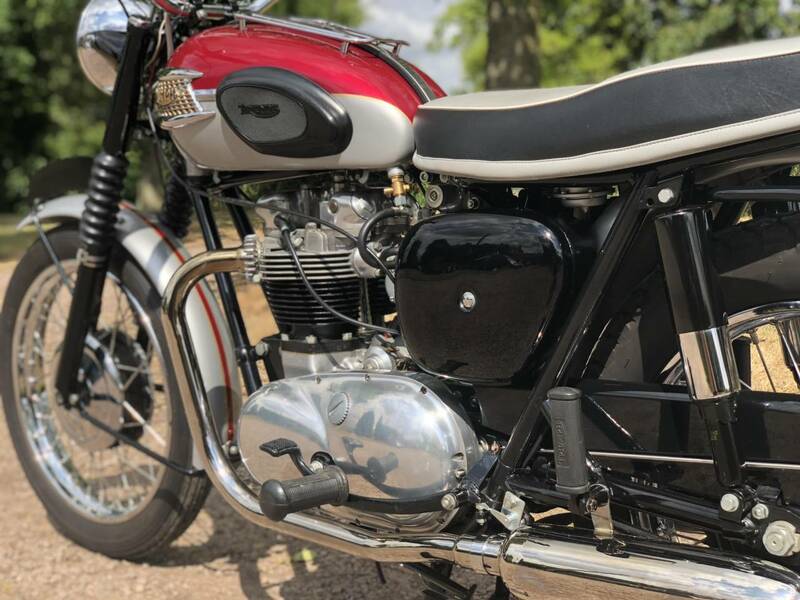 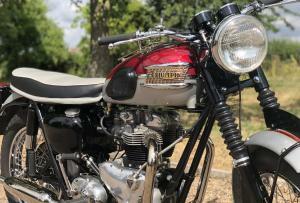 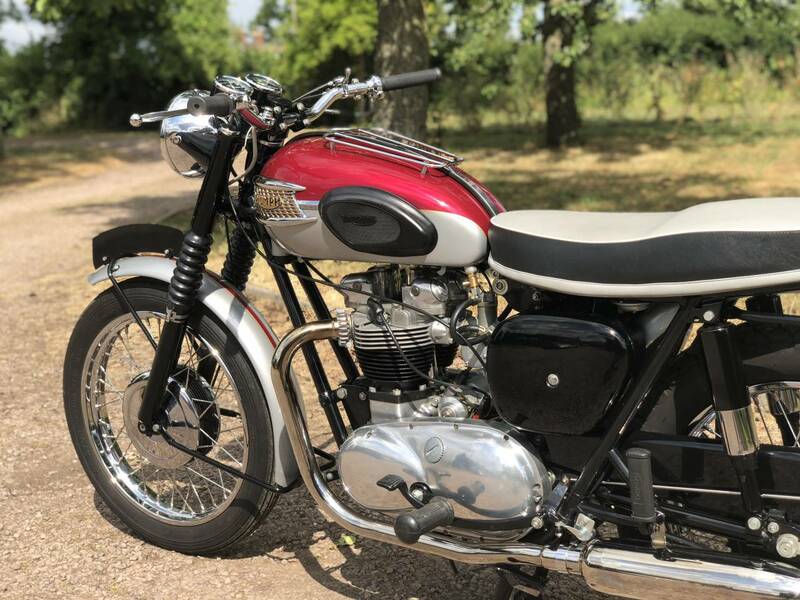 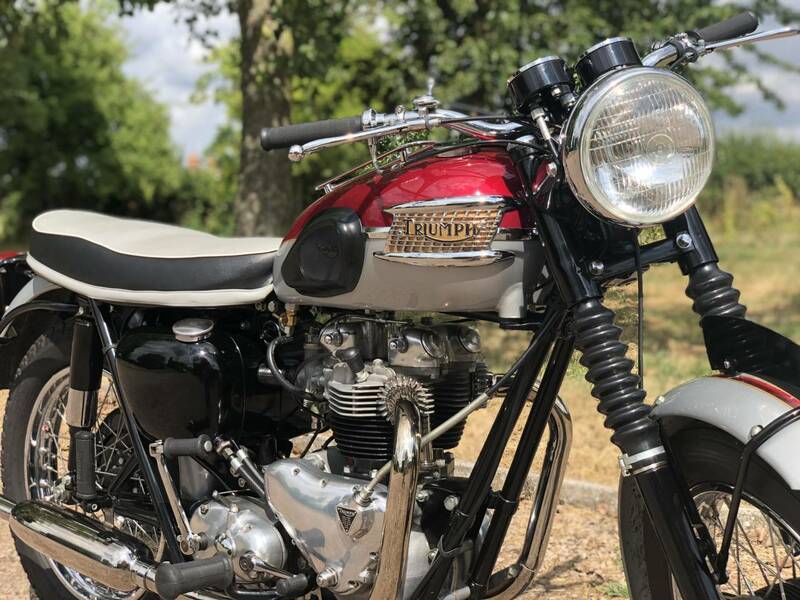 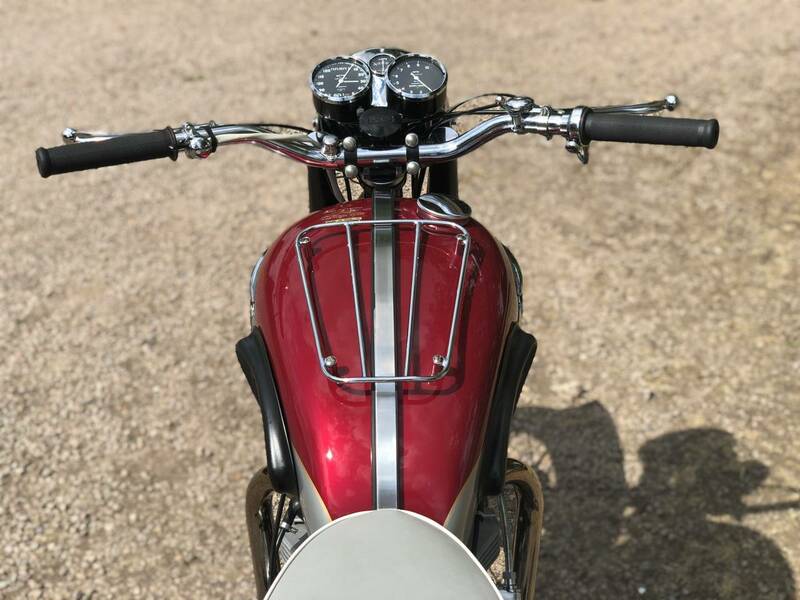 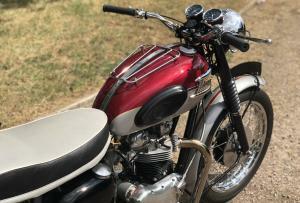 Triumph Trophy TR6SS 1962 650cc Pre-Unit . 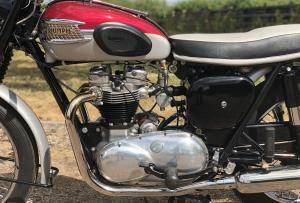 This TR6SS Is A Very Rare One Year Only Manufactured Model And The Last Year Of The Pre-Unit Trophy's. 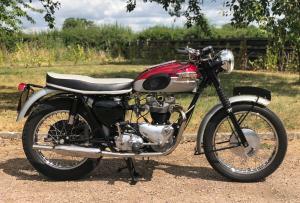 This Specimen Has Been Comprehensively Restored From Top To Bottom To Original Spec. 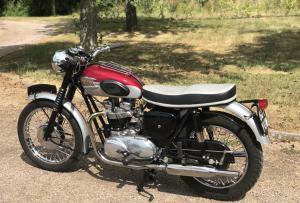 With Matching Numbers . 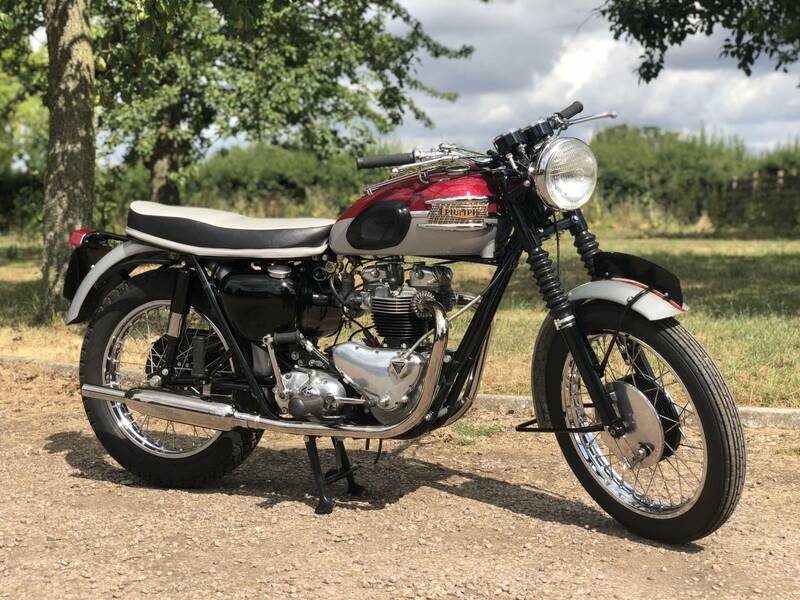 This Is A Great Opportunity To Own One Of The Last And One Of The Most Beautiful Pre-Unit Triumphs Ever Made , That Will Also Be A Fantastic Investment . 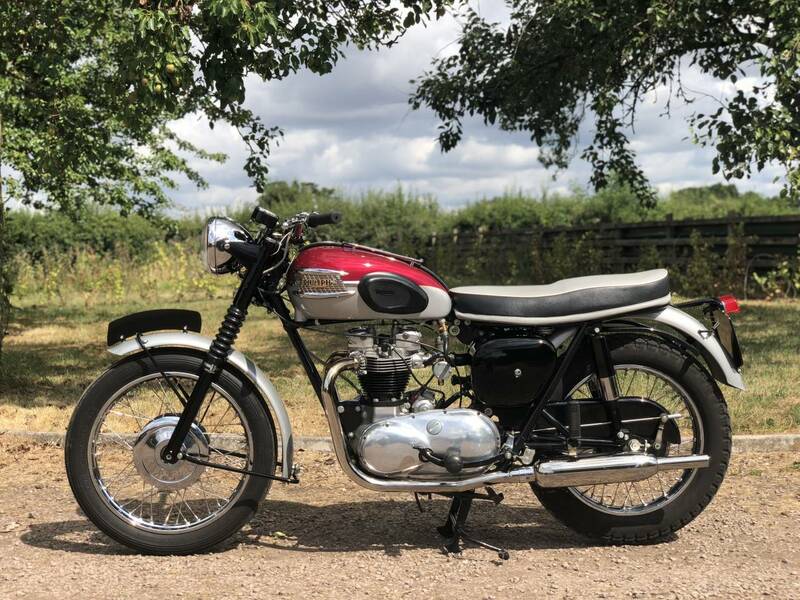 The More Common Equivalent Year Bonny , In This Condition , Is Over £15,000 ! 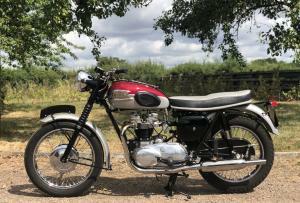 So This Ones Much Rarer & With The Single Carb , Much Easier To Keep In Tune & Live With.